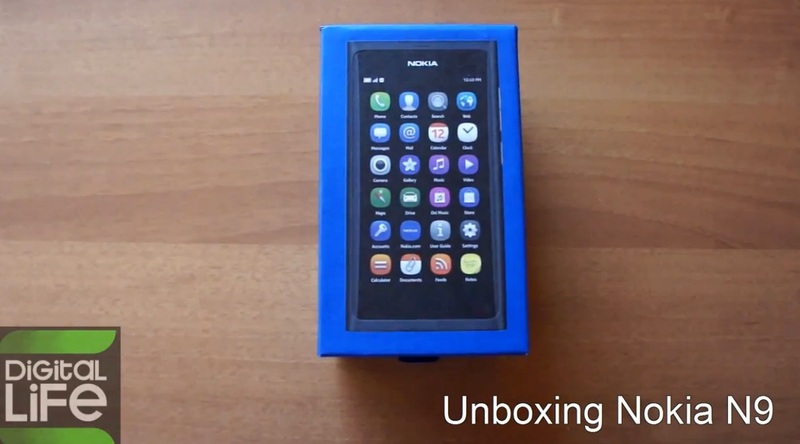 Nokia N9 all-screen superb smartphone. Nokia Fast USB Charger AC-16. Thanks Raja, Simo, Ian and BiboKid for the tip! Oh here’s a review. It’s still in Greek. Thanks Fanel.